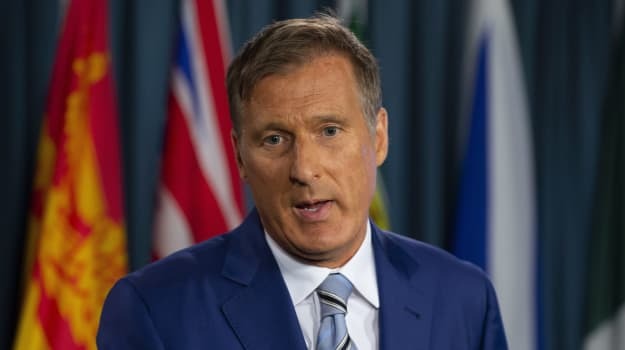 Maxime Bernier is a former Conservative MP from Quebec and former leadership candidate. He's clashed with Conservative leader Andrew Scheer over immigration and refugee issues. He announced that he left the Conservatives to form his own party.